VICTORIA – The Forest Practices Board will audit British Columbia Timber Sales’ (BCTS) operations in the Strait of Georgia Business Area, located in the Sunshine Coast Forest District, during the week of Sept. 15, 2008. 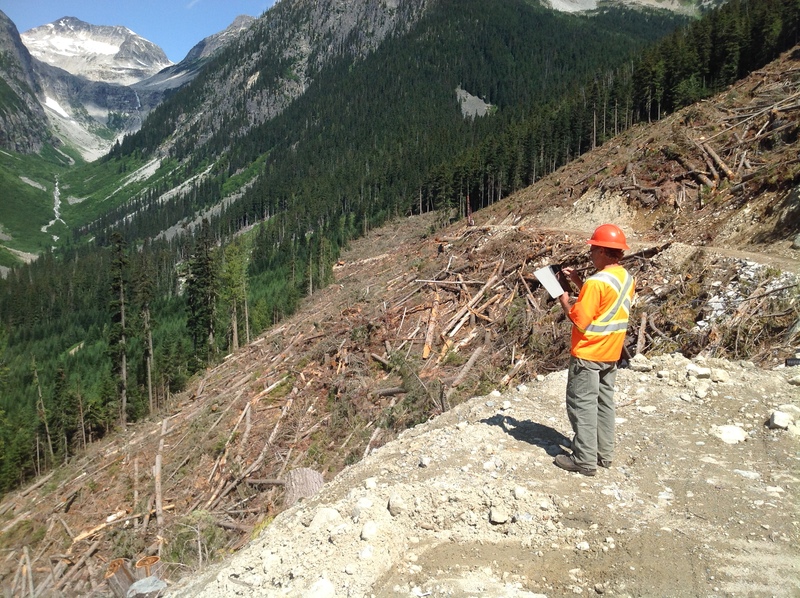 The audit will examine harvesting, roads and associated planning conducted by BCTS and timber sale licensees between Sept. 1, 2007 and Sept. 19, 2008, to assess compliance with the Forest and Range Practices Act. The four-member audit team will examine BCTS operations in the Powell River portion of the Strait of Georgia Business Area.